"I have ZERO experience coding. 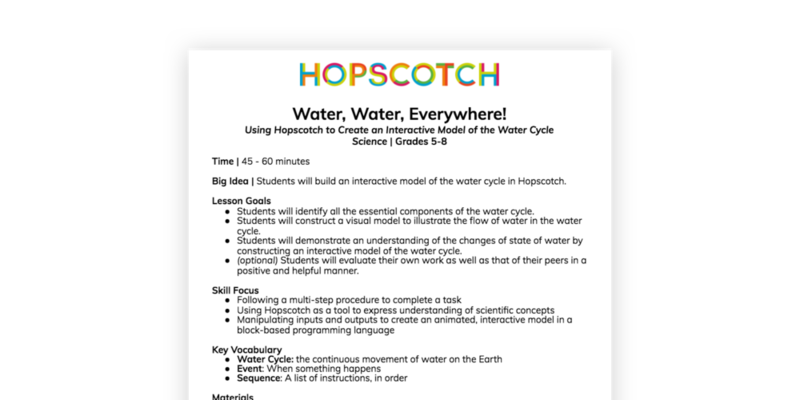 Hopscotch makes it so easy to teach and so fun for the kids!!" Build competency in computer science by helping your students create their own versions of popular App Store games like Crossy Road and Subway Surfers. Differentiated and aligned to the Common Core and Next Generation Science and Engineering Standards. 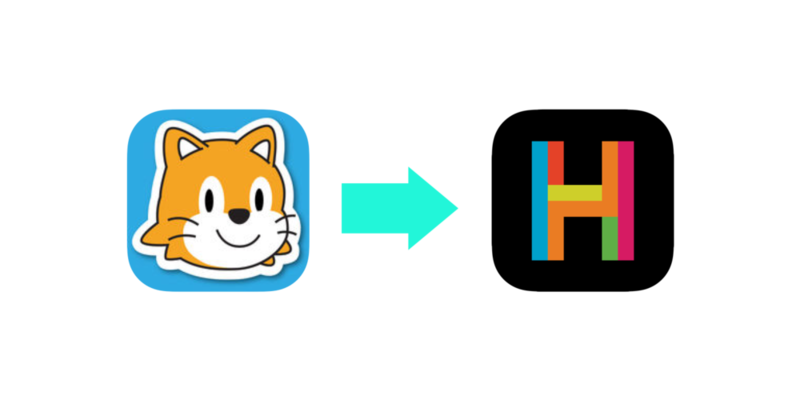 Transition your students from ScratchJr to more advanced coding on Hopscotch. 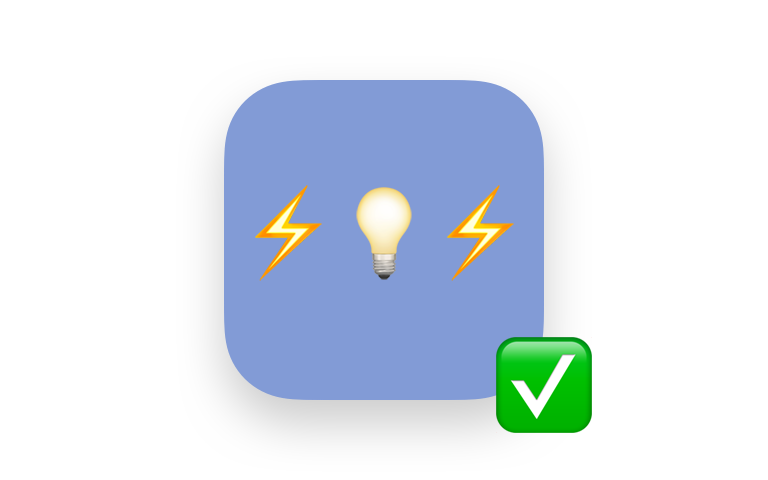 These have block-to-block comparisons and suggestions for building off concepts explored in ScratchJr. Create new opportunities for students to apply coding to other subject areas. Copy our GoogleDoc folder and make these examples your own. Parents will love the STEM exposure and administration will love the innovation in your classroom. Show your school how easy it is to take initiative on activities that engage students and deepen learning. Every kid learns in their own way. Let them use open-ended tools to build what interests them. You’ll be thrilled to see the different ways different kids will shine. The most successful teachers we've seen hand Hopscotch to their students and give them full responsibility for expertise. Model active learning by giving students a powerful tool and exploring together. Make your life easier with our free, complete lesson plans and classroom accounts. Our painless implementation gets your students learning faster. Sign up below to get your student accounts. Good educators know that students are most engaged by the things they're already interested in. Whether art, games, sports, or stories, your students will have the freedom to code whatever excites them. Their projects can be as simple or as complex as they want. No personal information required. Our fully moderated community is COPPA-compliant and iKeepSafe & KidsSafeSeal verified. Students can create, share, and play others’ projects for free. Some tutorials require a subscription. Email us for classroom discounts. I am a 4th grade teacher who LOVES your app. Our students have been introduced to coding through it and I am impressed with the creativity they have shown and the skills they are building while creating projects. Thanks for a great product. I work in curriculum technology and love your app. I have been using it along with kodable, daisy the dinosaur, light bot, cargo bot and tynker for students in K-5 in our district. Once they get the hang of it, most of the kids love Hopscotch the most. I got in a little trouble for the kids "not being able to put it down" in their regular classes. Thanks for that! I like having to defend individualized, differentiated, engaged and excited learning.